A statement in style in the heart of the action! 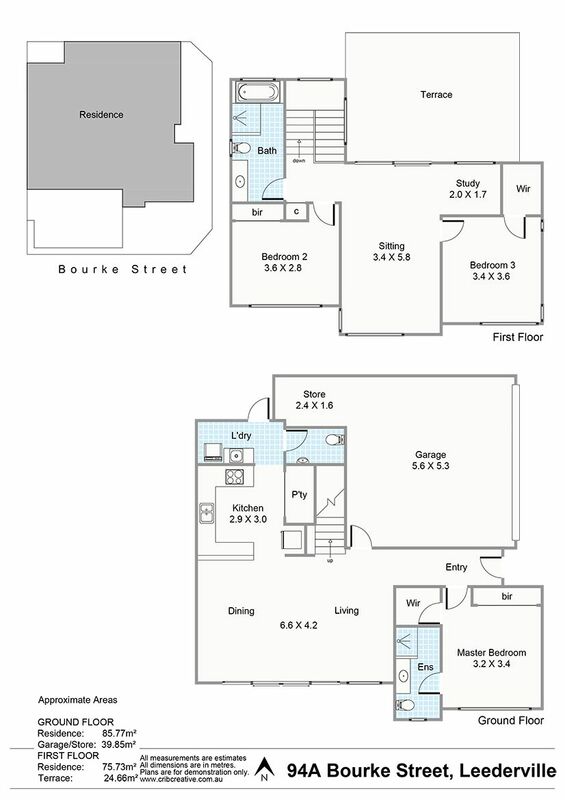 Brand new exclusive two storey home set for an executive vibrant lifestyle! Indulge the senses… inspired design, contemporary style, generous proportions, sophisticated interiors, beautiful open plan spaces, cascades of natural light, luxury finishes, effortless indoor/outdoor entertaining. Your sanctuary awaits! Perfectly placed to indulge in everything Leederville has to offer. Take a trip around the world in food – Ria, Pincho’s, Duende, Low Key Chow House, Tsuke-Ba, Sayer’s, The Meatball Bar, Little Caesar’s, Pappagallo’s, and don’t forget Gusto for the best ice-cream ever. Fancy a drink? The Leedy, Amani, Bill’s Bar and Bites, La Vida Urbana for magical margaritas and great Mexican, Niche Bar and Kitsch. Evenings out taken care of at Luna and Sweet Remedy, Pappagallo’s and gourmet foodie treats from The ReStore are literally on your doorstep. And if you need it, the IGA is open 24hrs! Walk to the train, hop on a bus, bike to the CBD or shoot around the corner to the freeway… if you really still need your car, that is! Walk score 85 – very walkable!